Seminar: Aromatherapy I –This course is a basic introduction to the art and science of aromatherapy. It is designed to provide a basic understanding of essential oils and how they can be used safely in a therapeutic manner by massage therapists or other healing practitioners. No prerequisites. 6 hours. 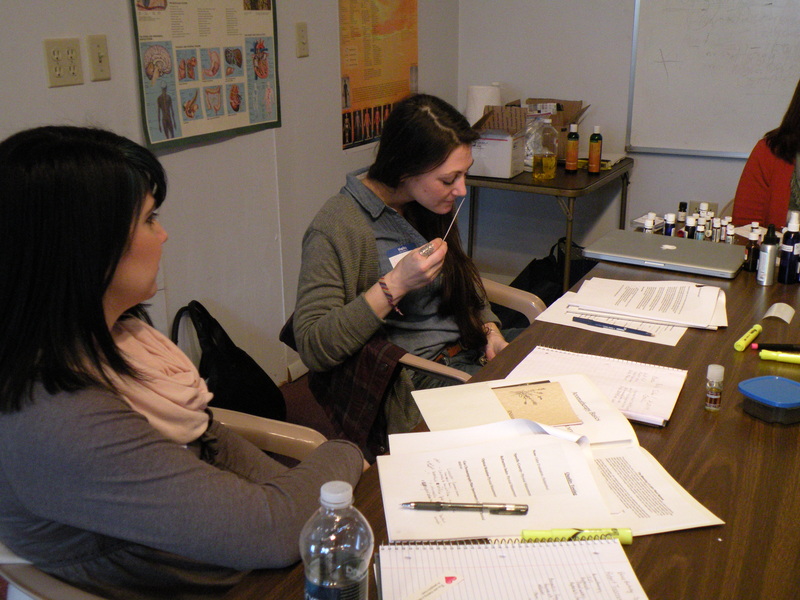 Seminar: Aromatherapy II – This is an introduction to the tools of aromatherapy and creating therapeutic blends. It will describe in detail ten essential oils, building on the information from the level one course. 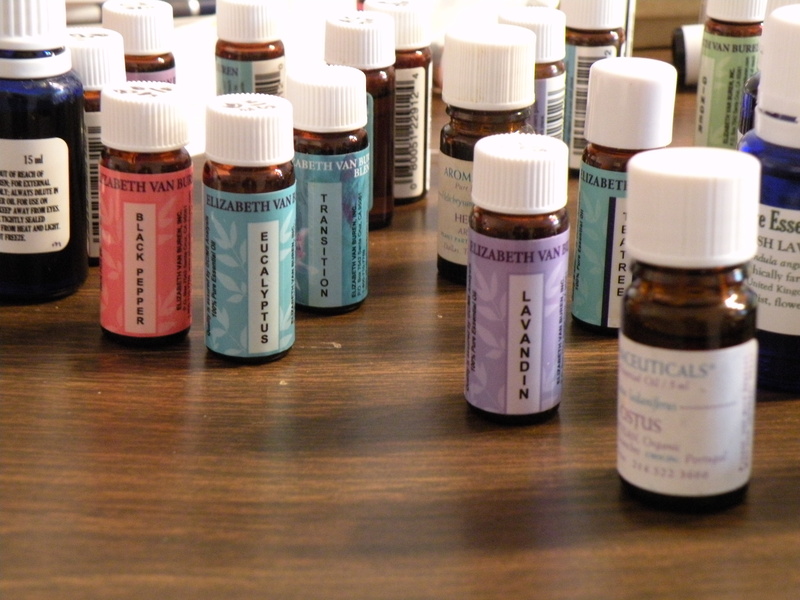 Topics include the differences between essential oils and aromatics, methods of extraction, tests for quality, identifying functional groups, uses of hydrosols and carrier oils, oils for stress and pain management, methods of application, precautions and safety issues, identifying hazardous oils, and using reference materials. Prerequisite: Aromatherapy I. 6 hours. 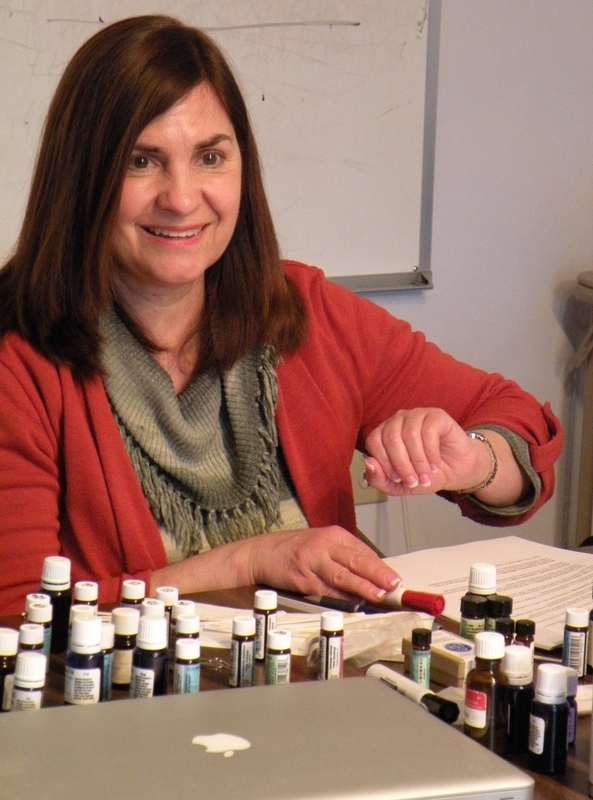 Linda Weihbrecht is an instructor in clinical aromatherapy with R. J. Buckle Associates, LLC. She also comes with a widely varied background in health care with Pinnacle Health as patient access representative, managed care coordinator, and occupational health coordinator as well as having served as a medical assistant and a medical claims examiner.